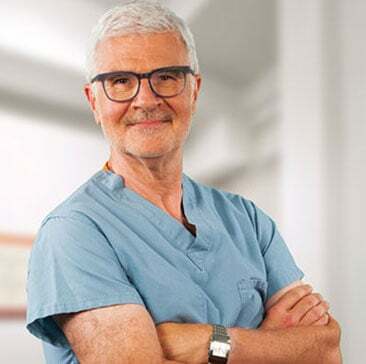 Dr. Steven Gundry, MD is one of the world's most celebrated pediatric heart surgeons, and the author of the best-selling book "Dr. Gundry's Diet Evolution." 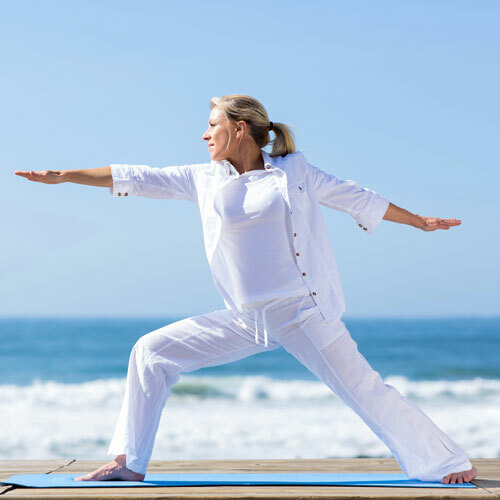 He is the director of the International Heart & Lung Institute in Palm Springs, CA, and the founder / director of the Center for Restorative Medicine in Palm Springs and Santa Barbara. 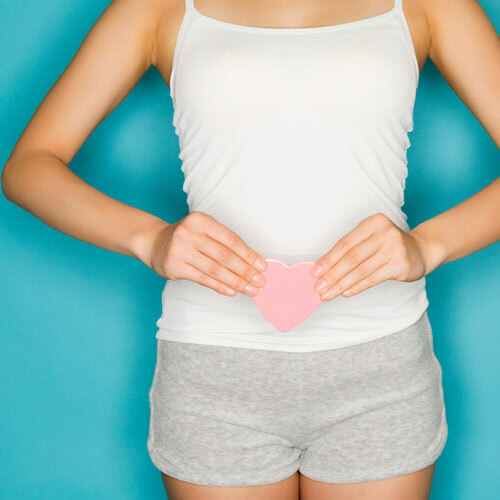 The powerful way to a smoother digestive system, lean body mass and healthier heart most people don’t know about. 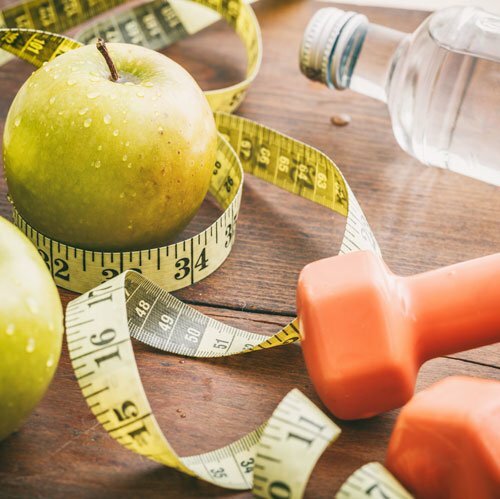 The simple method Dr. Gundry uses to help patients boost heart health, joints, lean body mass, brain fog clarity and a host of other health situations. 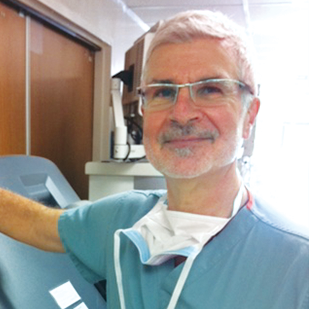 The groundbreaking results of Dr. Gundry’s landmark 2013 study presented to the American Heart Association. The 1 food that stops food cravings — and helps boost energy at the same time. This revolutionary formula combines 3 heart-hero ingredients with the power to support optimum weight, energy, and digestive health. 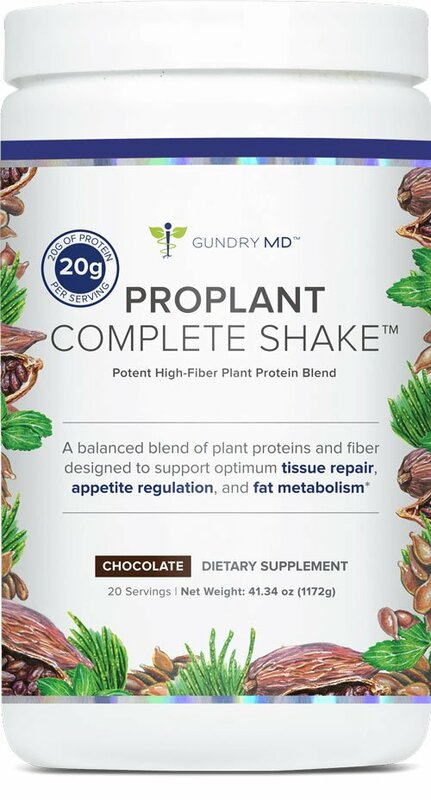 ProPlant is Soy-Free, Sugar-Free, Artificial Sweetener-Free and Lectin-Free. The information on this website has not been evaluated by the Food and Drug Administration. These products are not intended to diagnose, treat, cure or prevent any disease.